Last month eBay had the Nexus 5X down to $239.99 and it has returned at this great price. Currently the 32GB model of the Nexus 5X is down to $239.99, a savings of about 40% over what you can pick it up from Google directly. Right now both the Carbon and Quartz colors are in stock. Obviously with the new Marlin and Sailfish Nexus devices on their way, we can expect to see the prices starting to drop on the 5X and 6P but these are still solid devices. Plus, as you probably already know, the 5X is upgradable to Android Nougat. 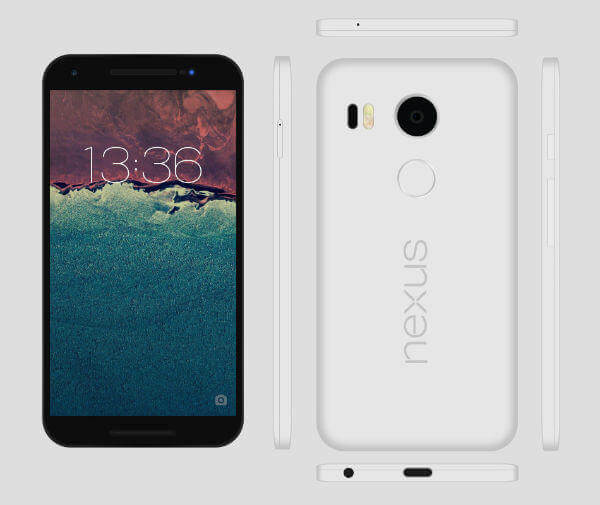 As a reminder, the specs of the Nexus 5X are pretty impressive. It has a 5.2″ display with 1920×1080 resolution, so full HD. As for other key features, the Nexus 5X will have a fingerprint sensor on the back of the device and will have an Accelerometer, Gyroscope, Barometer, Proximity and Ambient light sensor. It will have a USB Type-C connector and have a 2700mAh battery. That battery may seem small but with the improvements in Marshmallow like Doze, which are further improved in Nougat, it should give you all day performance.